Speaking with Giant Bomb (via GameSpot), Xbox boss Phil Spencer claimed that Microsoft isn’t planning to shut out Steam in their big PC gaming push. He also elaborated on the bit about the state of Steam sans Microsoft’s major releases. “I think they’re doing fine without Quantum Break in their store,” he said. He’s not wrong. At the same time, though, it’s hard not to be skeptical of, well, all of this. For one, Spencer was extremely nonspecific in terms of timeframe and which games would come to Steam. 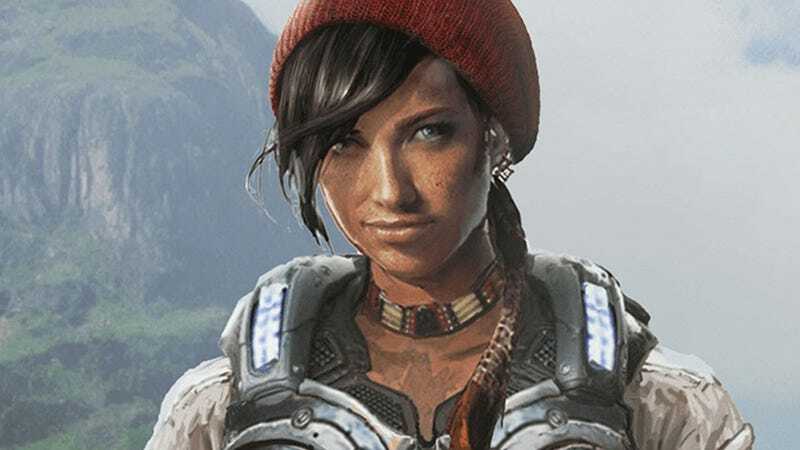 Will we get Gears of War 4? The next Halo? Microsoft has sporadically published smaller games like Ori and The Blind Forest and Halo: Spartan Assault on Papa Gabe’s Old-Fashioned Video Gaeme Shoppe (And Unregulated Gambling Incubator). They could just keep on doing that, and he wouldn’t technically have said anything dishonest here. Microsoft clearly wants to grow the Windows Store, and while pushing smaller games on Steam doesn’t hurt that effort, exclusive bigger games stand to attract users to their neck of the woods. Moreover, we’re talking about a company with a history of being suffocatingly proprietary on PC. I want to believe they learned their lesson from fiascos like Games for Windows Live, but I’m not entirely optimistic. It doesn’t help that Microsoft’s current cross-platform initiative, the Universal Windows Platform, has been harshly criticized for obtuseness when it comes to installing UWP-developed apps outside of the Windows Store. Microsoft is working to change that, but it wasn’t exactly the best foot to put forward at launch. Sometimes design speaks louder than words, and PC gamers have been burned by Microsoft before. A lot of times! Hope springs eternal, but the spring is surrounded by a desert with lots of vultures who keep trying to sell you Xboxes.